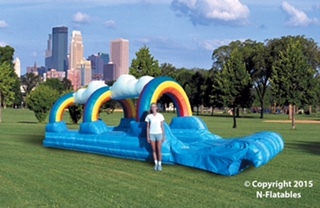 Dunk Tank Rentals and Water Slide Rentals are available for single day events and weekend events. Remember to ask about special weekend rates! Also serving Donelson, Hermitage, Old Hickory, Mt. Juliet, Lebanon, Franklin, Brentwood, Williamson County, and Wilson County. Call or email us to lock in your event today!